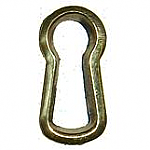 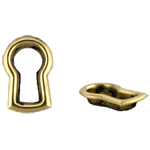 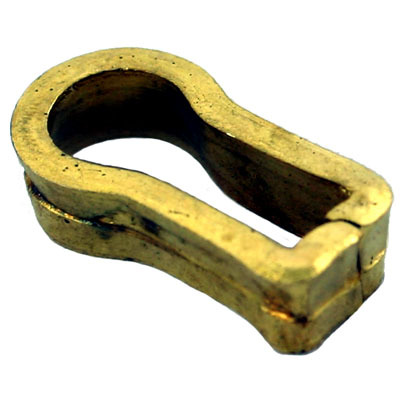 This solid brass keyhole insert is perfect for furniture that has the keyhole cut into the wood. 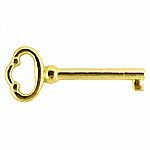 This insert will protect the wood from damage as the key is used. 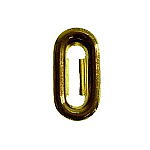 This item is $1.24 when your order exceeds $250 before shipping in qualifying items.